RWW summit today was great. Met many people in the flesh for the first time. Surprised by all the new products using PubSubHubbub that are nearing completion. 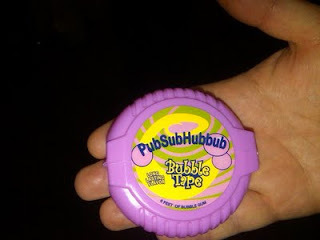 Plus, we had stickers and bubble gum!